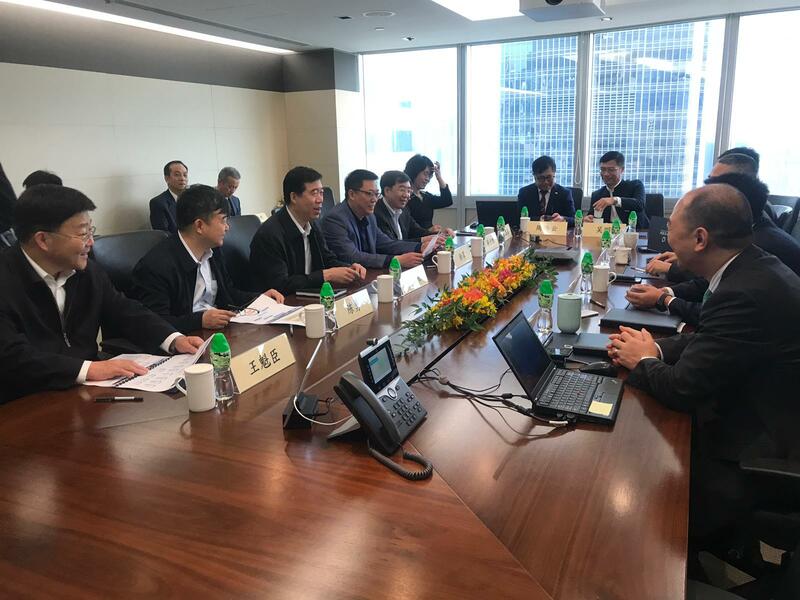 Exchanges for AICFC and the Tianjin Municipal Government Representatives in Hong Kong on March 13, 2019. 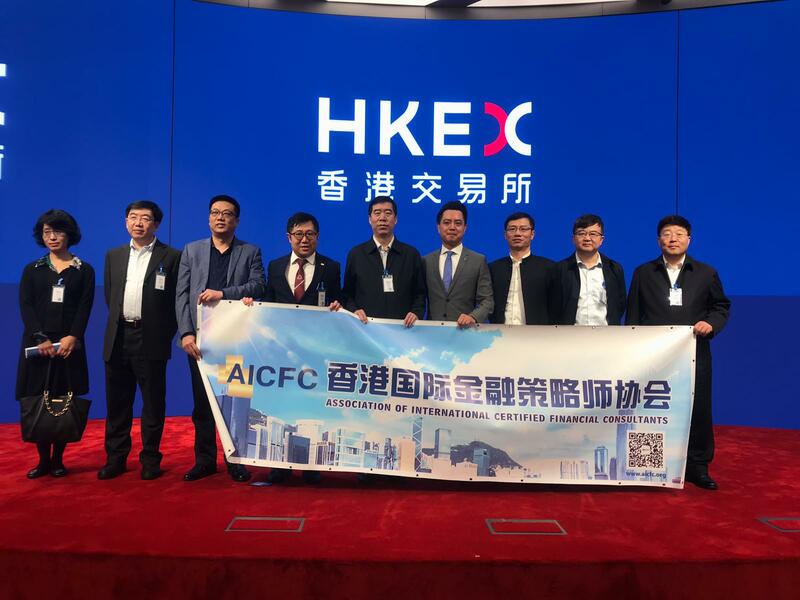 On March 13, 2019, Dr Chow (周浩雲博士), Chairman of AICFC and its core members welcome the representatives from the Tianjin Municipal Government in Hong Kong. 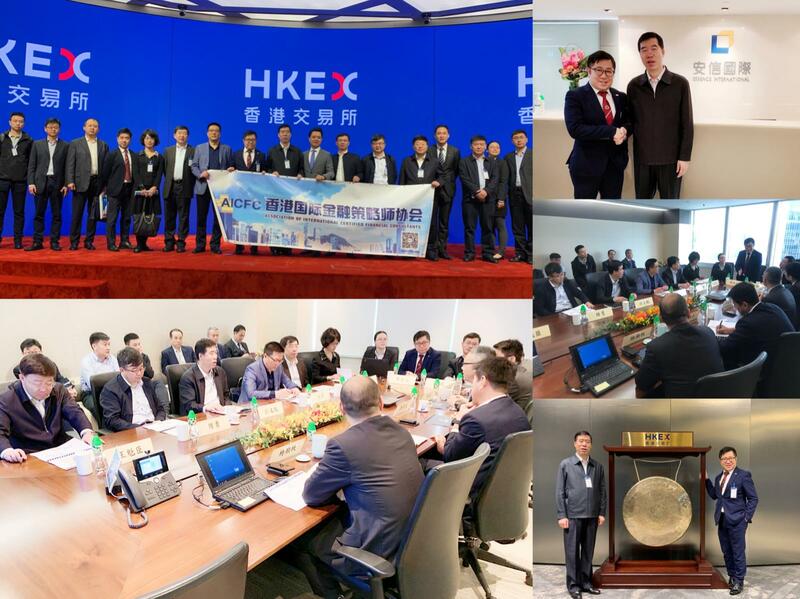 AICFC arranged the exchange visits at the Essence International as well as the Hong Kong Exchange (HKEX) HKEX is the leading financial market operator in the world, providing world class facilities for trading, and clearing securities etc. 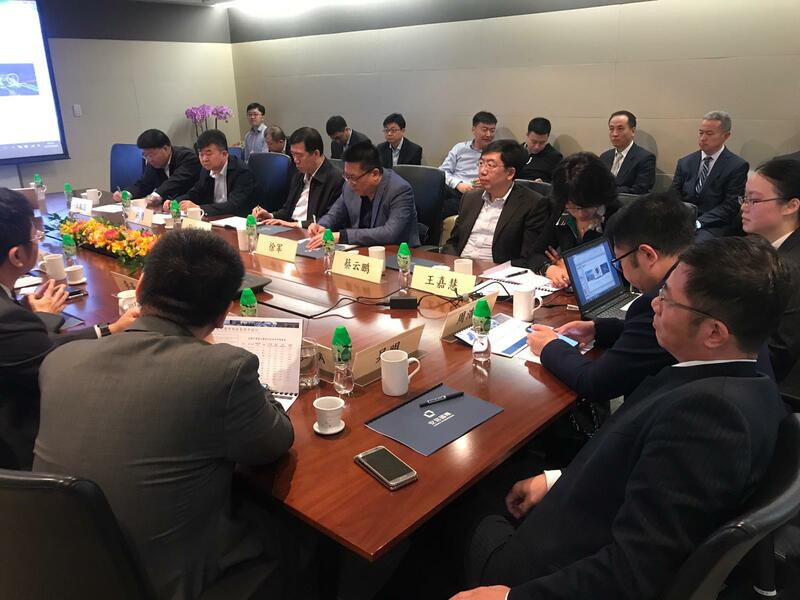 Representatives understand more about the financial market in Hong Kong and see if more opportunities or exchanges will be connecting China (Tianjin) with Hong Kong as well as the Global Markets.